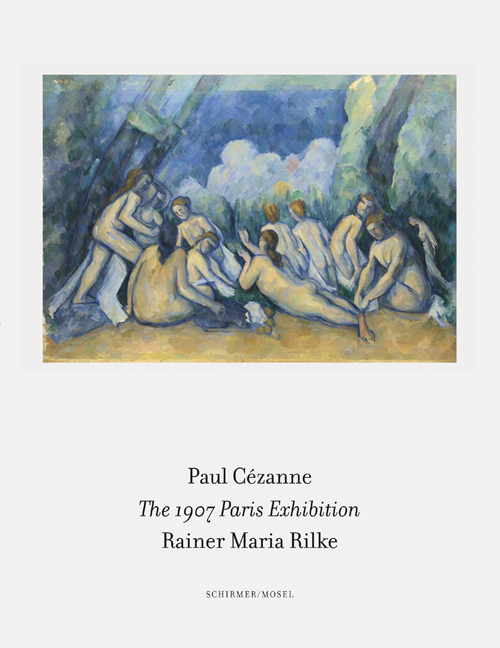 A piece by piece reconstruction of the legendary 1907 Cézanne memorial exhibition in Paris, visited and described by Rainer Maria Rilke in his letters to his wife Clara. Schirmer/Mosel. Translated to the English by Roger W. Benner. 200 pages, 69 colour plates. Size: 20 x 26 cm, hardcover. English edition.